This is more like it! 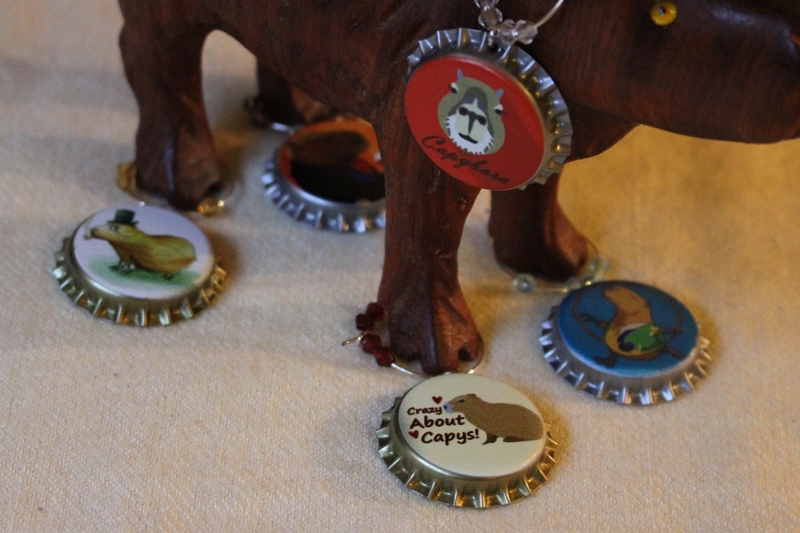 Lots of wild and crazy capivaras in this one! Pantanal Nature Part 2 | Capybara Madness.